DUBAI: Relations between Arab states and Israel need to shift to help progress towards peace with the Palestinians, a senior United Arab Emirates official was quoted yesterday as saying. The decision by many Arab countries not to talk with Israel has complicated finding a solution over the decades, Minister of State for Foreign Affairs Anwar Gargash said, according to Abu Dhabi-based daily The National. His comments came after the UAE and other Gulf states criticized US President Donald Trump’s recognition this week of Israel’s sovereignty over the Golan Heights, a strategic plateau captured from Syria in a 1967 war. They also followed a visit last month by Trump’s senior adviser and son-in-law Jared Kushner to Gulf Arab states to seek support for the economic portion of a long-awaited US proposal for Israeli-Palestinian peace. Gulf Arab states host US troops and are important for Washington’s regional defense policy. 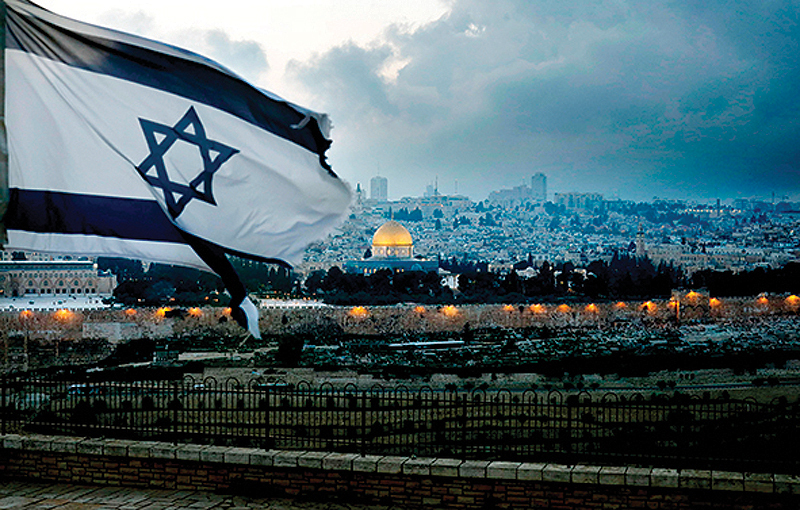 Israel has formal diplomatic relations with only two Arab states, neighboring Egypt and Jordan. But an Israeli cabinet minister visited Abu Dhabi’s Grand Mosque last year and fellow Gulf state Oman hosted Prime Minister Benjamin Netanyahu on a surprise trip, the first time an Israeli leader had visited the Sultanate in 22 years. Israel sees Arab states as its natural allies against regional powerhouse Iran. But many in the Arab world resist following Jordan’s and Egypt’s lead as long as the Israeli occupation of Palestinian territory continues. Gargash said he expected increased contact between Arab countries and Israel through small bilateral deals and visits by politicians and athletic delegations. Israeli athletes won gold in an Abu Dhabi judo competition in October, and its national anthem was played.